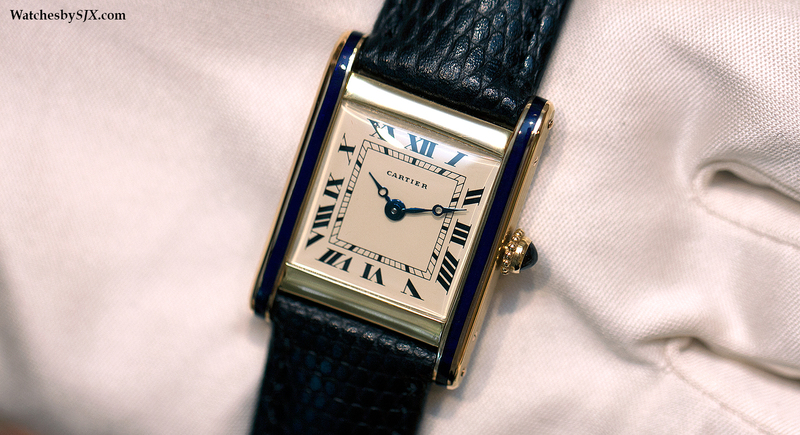 Primarily offered at its landmark stores like those in Paris and New York, historical Cartier timepieces are now available in Singapore as well, starting with an elegant, enamelled Tank Normale from 1963. 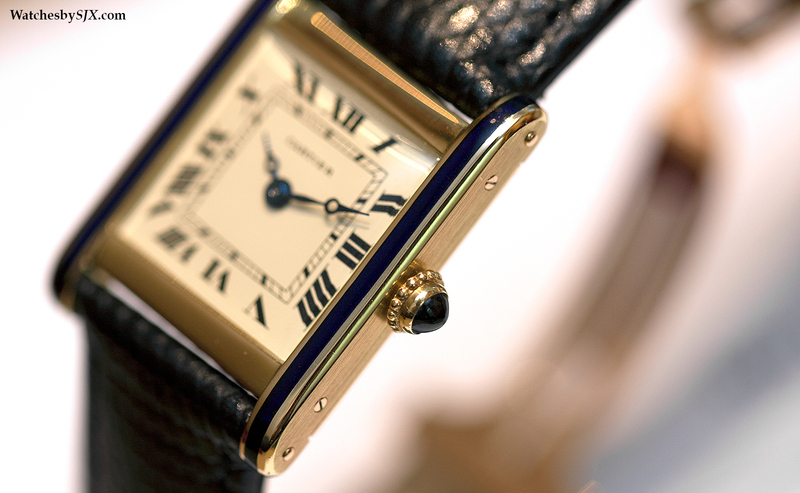 Like all items from Cartier Tradition, this Tank Normale has been expertly and carefully restored, both inside and out. 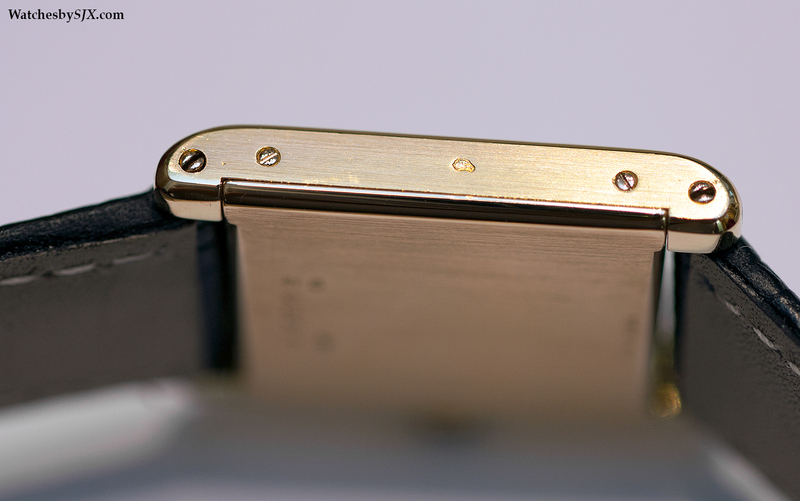 The dial is clean, and despite its age, the case still retains legible hallmarks; these are often lost with time especially on soft and thin gold cases like this. 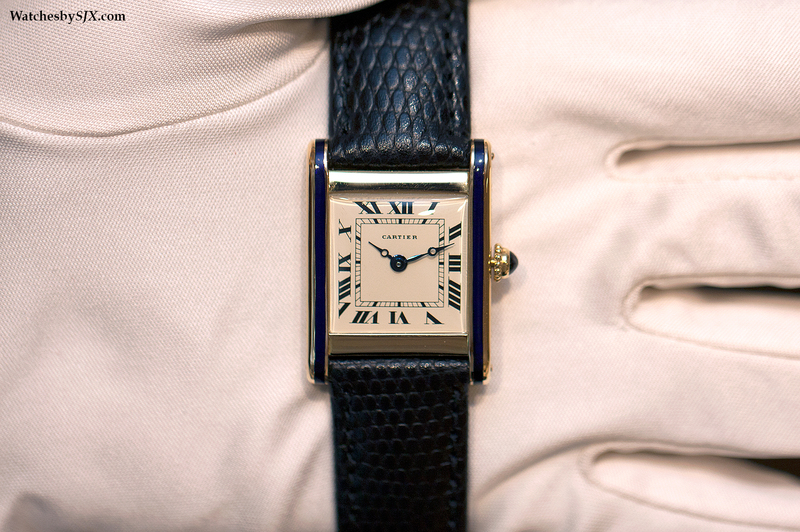 It is fitted on a lizard strap with a modern Cartier deployant buckle.